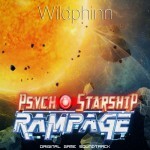 Wildphinn » A present for all Psycho Starship Rampage players – new track! Hello everyone! If you play Psycho Starship Rampage (and I hope you do, cuz it’s awesome – I’m not saying it, it’s you people, with your current opinion of “Very Positive” on Steam – thank you, you rock! ), you may have noticed a little update in the background. There is a new track in the game! It is a little gift to you all, one that could not make it when the game was released, but it was too sad to leave it out, so it has been polished, mastered and finally released. What is it about that track? Well, you have probably noticed that the music in Psycho Starship Rampage works in pairs – you have a level, and a boss; true to the tradition of old-school shooters, you have a level musical theme, and then a boss musical theme. 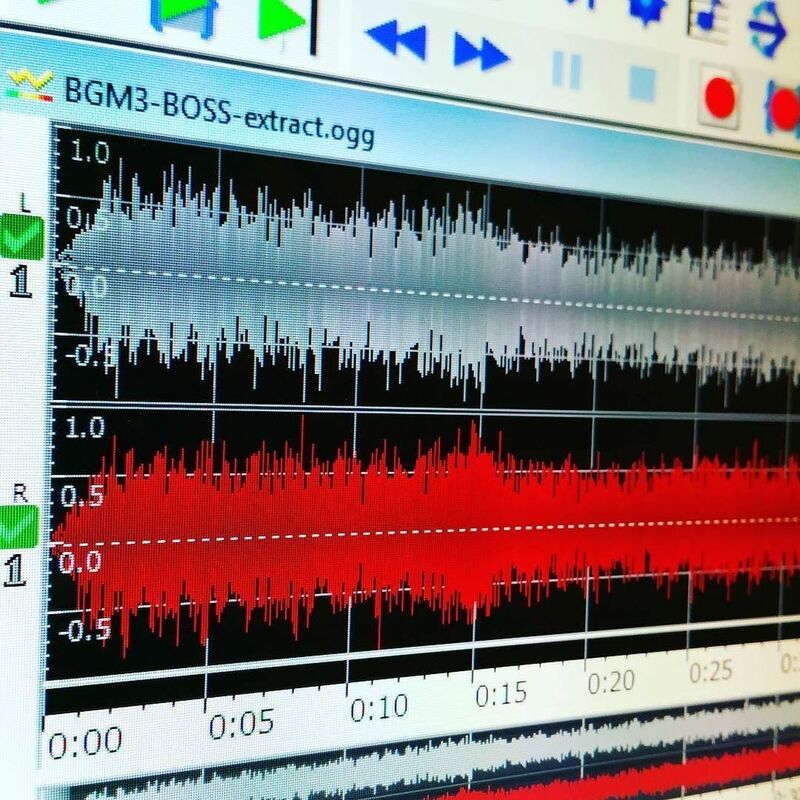 To give the musical landscape a feeling of coherence, I really wanted the boss themes to build and revisit the level themes – a sort of remixing process, if you will. Some pairs are quite close to one another, others are relatively different, but still remain in the same sonic vincinity. So, Last Tribute is the theme complementing Mega Tribute (which incidentally contains the game’s main theme, Requiem for a Starship, that you can listen to in full here). You might hear in Last Tribute a darker, more stressful revisit of the level complete jingle… Here goes for a short extract, and as always you can listen to the full set on Soundcloud (I will keep uploading extracts as it goes, as I keep working on releasing the full soundtrack commercially). Hope you like it!